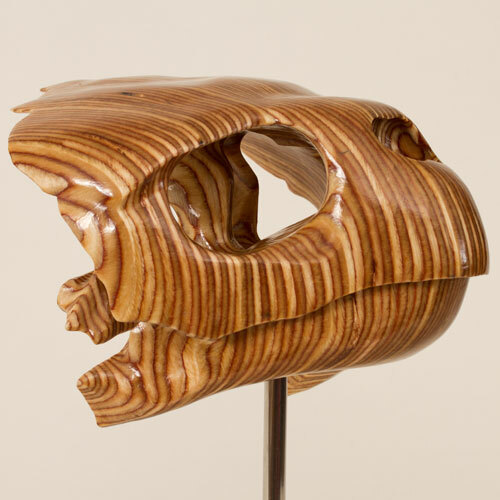 Wildlife sculpture by award winning wildlife artist, Bill Prickett. 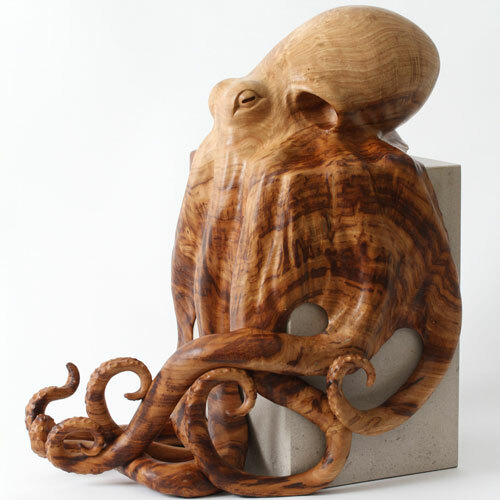 Bill is an established wildlife artist (and an associate member of the Society of Wildlife Artists), based in the UK, whose sculpture is held in contemporary art collections worldwide. 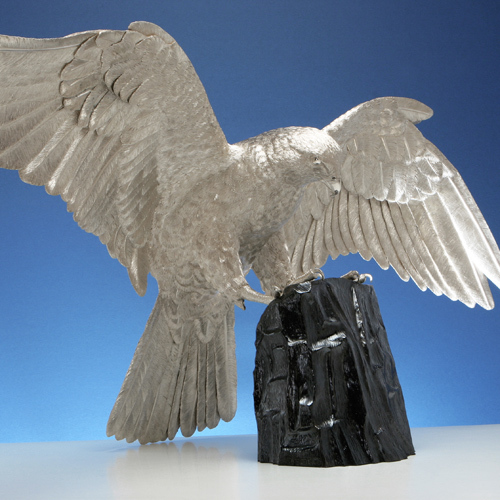 He produces both bronze and silver wildlife sculpture as well as hand carved originals. 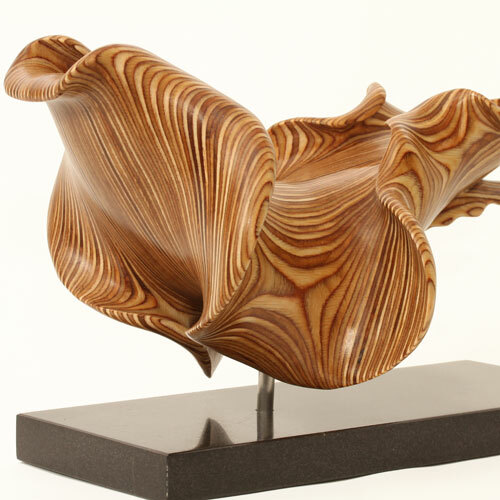 Bill is also recognised for his plywood sculpture, a modern and beautiful material. 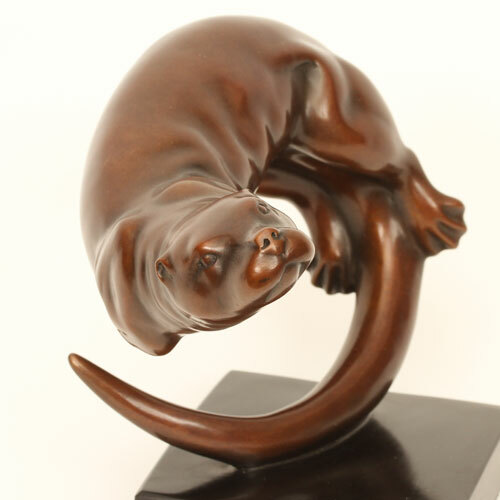 Bill has won several international art prizes and is a previous winner of the David Shepherd Wildlife Artist of the Year – Wildlife in 3D Award. 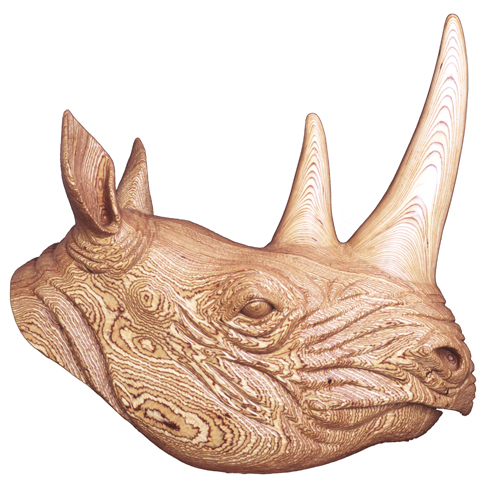 You can read more about Bill here.